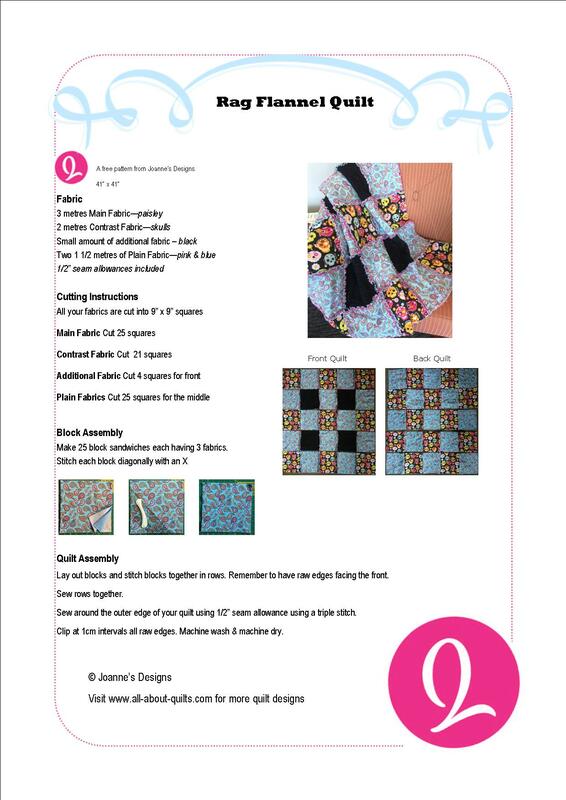 Are you wanting to make a flannel quilt but are not sure where to start, then keep reading here. 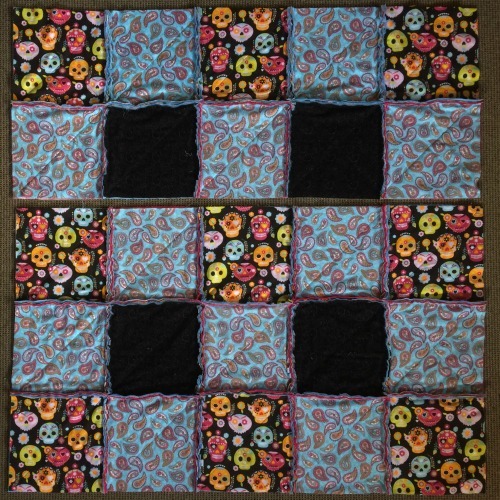 Using flannel in your quilts makes quilts that are super soft and great to snuggle under on a cold winters day due to their brushed surface. 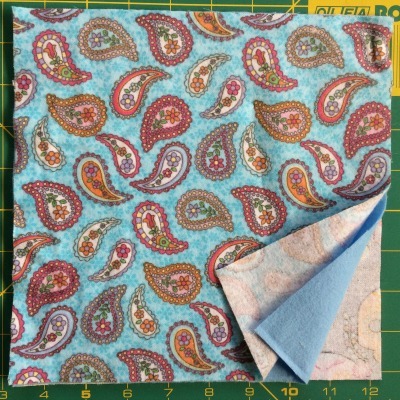 You can use flannel to make a more traditional quilt where all the seam allowances are hidden away or you can use flannel to make one of those fabulous rag quilts where all the seam allowances are exposed - those are my favourite type of flannel quilts. Which ever one you are going to make you will need to learn about the idiosyncrasies of sewing with flannel. 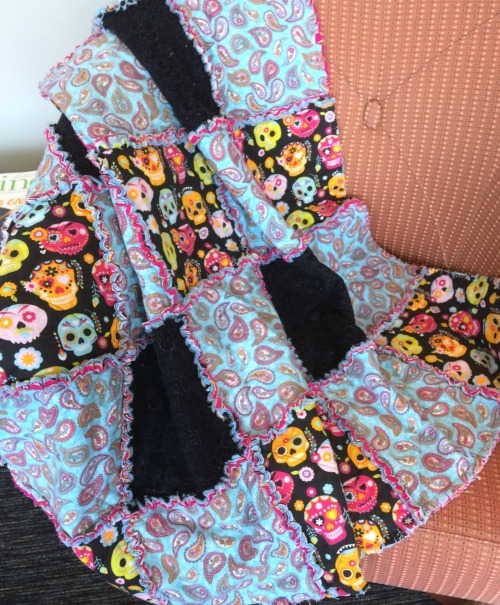 I've made a lot of flannel rag quilts and I'm going to share a few tips I've learnt, to help you make a fabulous flannel quilt. 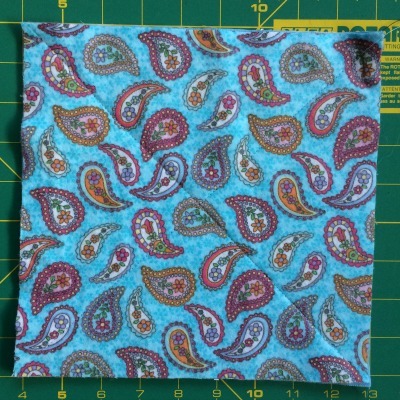 Flannel frays - this happens because it is a loosely woven fabric so to counter this increase your seam allowance to 1/2"
Flannel shrinks so if you are wanting to make a more traditional quilt then pre-wash your fabric using a hotter water temperature and dry using a hot cycle to maximise your shrinkage. 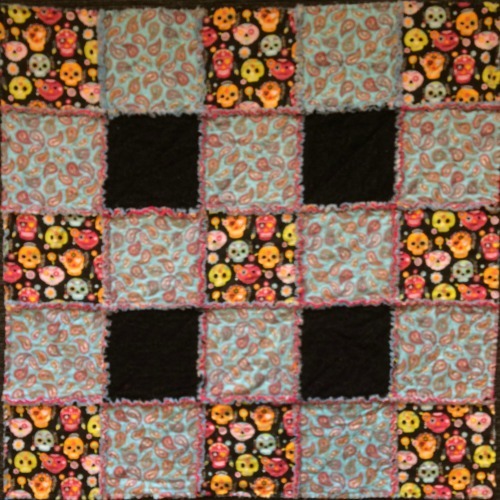 If you choose to not pre-wash then when your quilt is finally washed (maybe years later) it will have a more vintage look or crinkly look. If you are after the vintage effect then don't pre-wash your fabric. It is this very shrinkage that makes the rag quilts so stunning, so if that is what you are going to make then don't pre-wash - I never do. 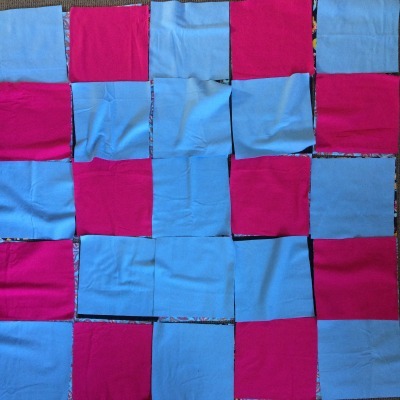 Now it's time to make a simple flannel quilt. Now it's time to play with all those squares. This is best done on a flat surface like the floor. Below are my layouts. Place all the layers together in the correct order creating 25 block sandwiches. You are now ready to begin assembling all your blocks! On a flat surface - I find the floor is best here - layout all your blocks in the correct order that you want them in. 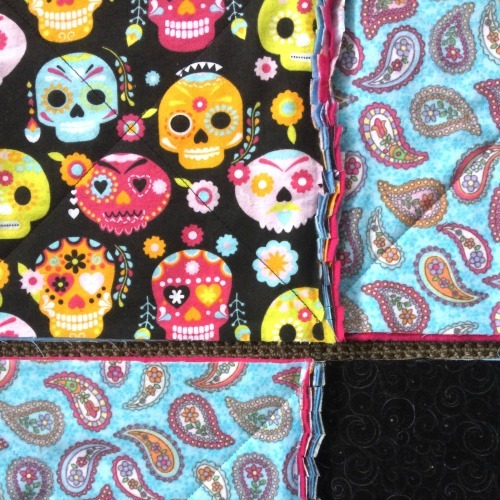 If you have used a directional fabric like my skull one then be sure to check the back of the quilt as well. 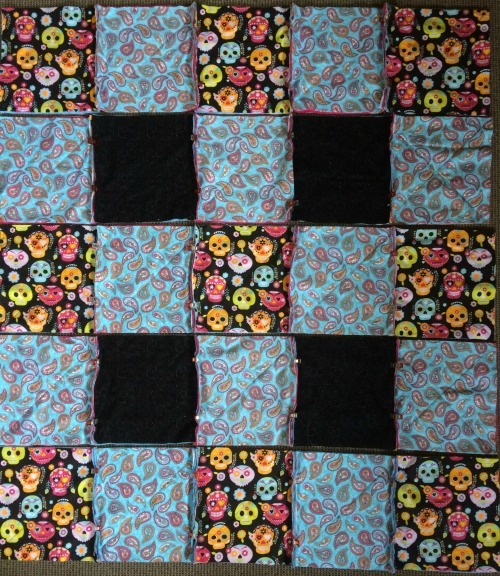 This is a good time to check that you did actually stitch a X on every block. 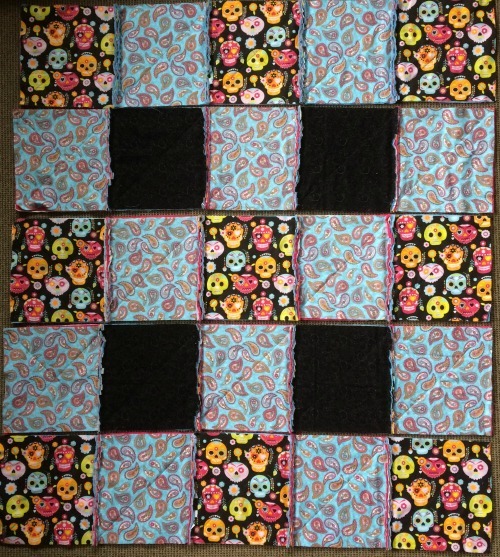 When you are happy with your layout, pin the blocks together in rows. 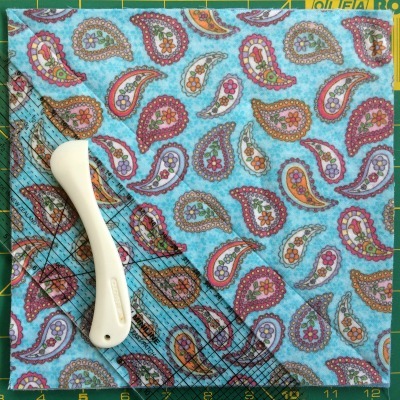 a 1/2' seam allowance - I use my walking foot as my guide so my seam allowance is just under 1/2"
It is now that I like to begin clipping my seams. I use very sharp small scissors to clip my edges and it can be a long process if left to the very end ( I found I didn't like that), which you can choose to do if you prefer. I clip about 1cm apart and try to begin my clips with the first one just under 1/2" from the edge. 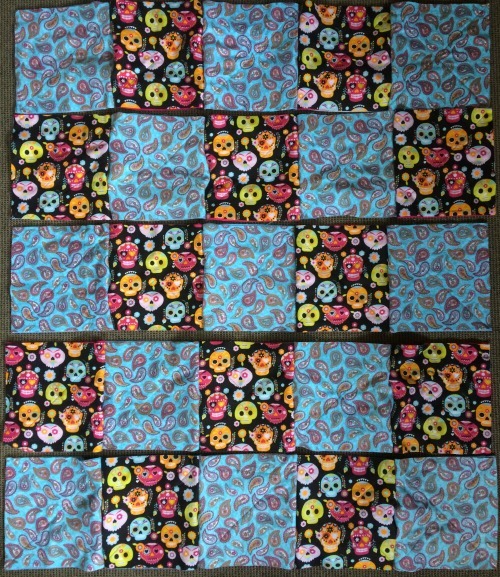 Next it's time to sew all the rows together. There can be a bit of bulk at the seams so take care here. I open my seams up while matching the seams of both rows, then pin in place. One final seam to go! 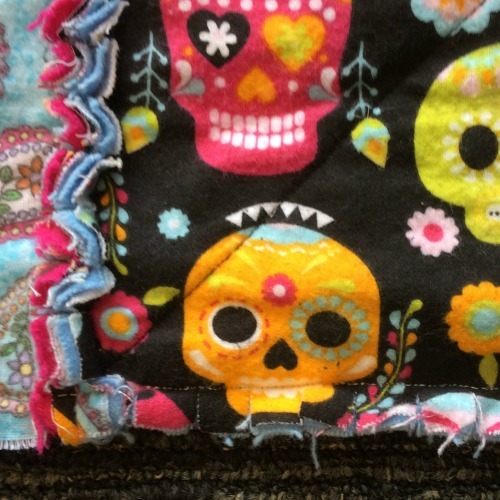 Sewing around the outer edge is best done using a triple stitch if your machine has this. It is where the machine sews one stitch forward, one stitch back and then one stitch forward again. 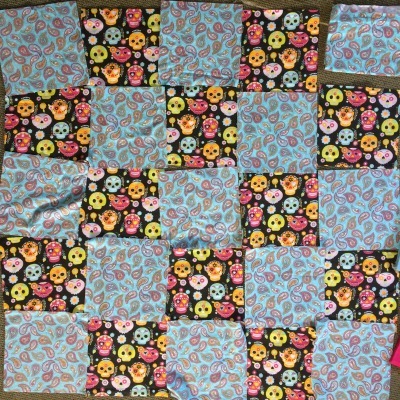 Do this using the same seam allowance that you did for the blocks and rows. Lastly you just need to clip your seam allowances as before. This is the fun part but also the messiest. Wash your flannel quilt and then dry it in the drier. 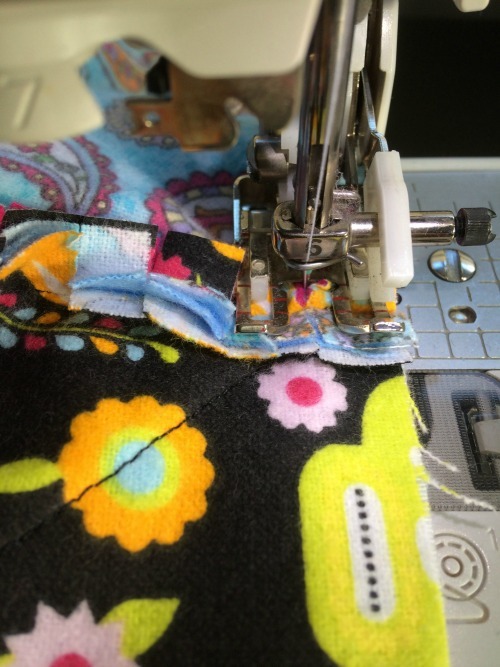 This process causes the fabric to shrink and fray - creating those fabulous rag edges! You may need to repeat the drying as the seams are thick and need extra time to dry fully. 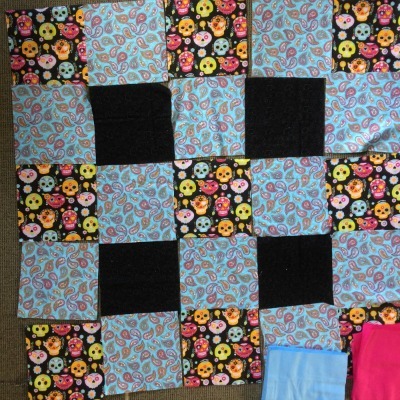 You will notice that your finished flannel quilt needs a bit of a trim in places as well as a general tidy up. Start with giving it a really good shake outside then clip and pull away any loose threads. All three photos below were taken after a good shake outside but before any trimming.